Waterwoods discreetly blends modernity into the riverside. The best amenity you will enjoy at the Lodge is the proximity to nature. The river, the trees and the distant views lend an unparalleled charm to your rooms, your dining and recreation activities. Why, even the Spa has a little bonsai garden and a pond of Koi fish in it. 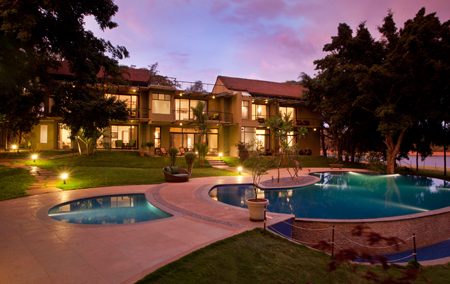 Free Wi-Fi is available throughout Waterwoods Lodge, Kabini! It’s water, water everywhere. 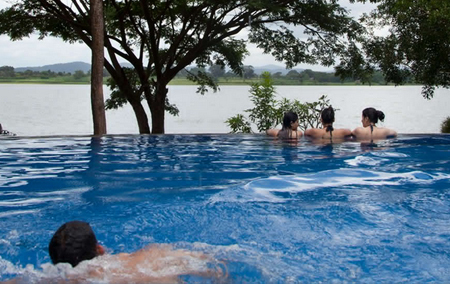 The Infinity edge pool and kids’ pool at Waterwoods are perched on the side of the hillock, at the central courtyard of the resort. 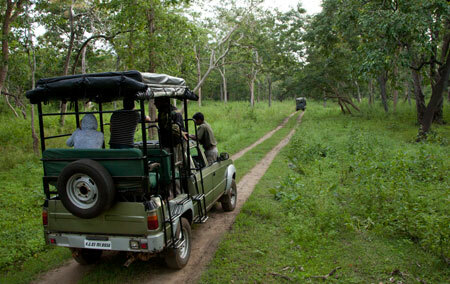 Beyond the pools the grassy land slopes down to meet the Kabini. It is a pleasant area to relax and catch the sun on the loungers scattered about. Any time is good for a dip or some water games in the pool. An outdoor deck is what it is, truly al fresco. A sturdy roof on four pillars weighted down with huge boulders at the corners. At first you think the hanging rocks are a unique design factor, until someone explains to you that it’s a unique architectural feature holding the long rafters straight in this windy village. 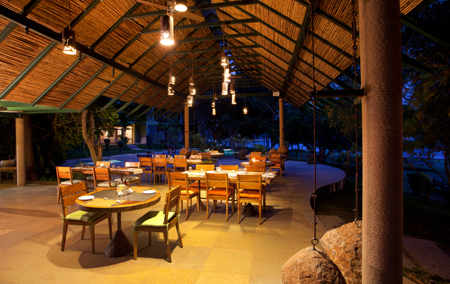 What you eat here is home-cooked food made with vegetables and herbs from our garden, and fresh river water fish sourced from the Kabini in a sustainable manner. The food pleases your palette as much as the river view flatters your eyes. Buddha Bar and Café Del Mar tunes combine with the fresh air to transport you into new realms. Here, you will not be in a hurry to gulp down your meal. You will linger, savouring every mouthful as your eyes drink up the green-trimmed, shimmery waters.When rain and winds prevent an outdoor dining experience in Waterwoods, go indoors. Ample space awaits you under high ceilings that ensures lots of air and the outside environment comes right in. The bonfire dinner is a signature event at Waterwoods when the rains have cleared. Barbeque by the waters under a star spangled sky, warmed by a bonfire, music and stories shared by the guests. It is a good time for bonding and camaraderie. Cinemas and documentaries on wildlife form the highlight of the evenings. 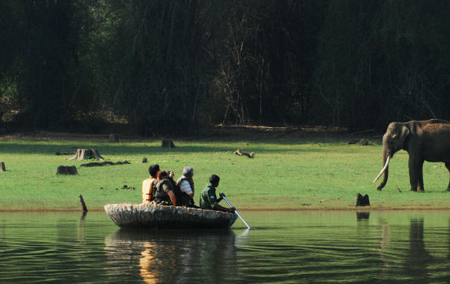 Vanya, the gift shop at Waterwoods Lodge, Kabini, is an exclusive boutique of eco-sensitive products and handwork that support the local communities – the tribals and the wildlife of the Nilgiri Biosphere. Products featured here are mainly from WWF and the Mariamma Charitable Trust, both of whom do extensive conservation work in Nagarhole and Bandipur Tiger Reserves. WWF currently organises the Education for Sustainable Development (ESD) programme in nine schools in the Kabini area; whereas the Mariamma Charitable Trust focuses on reducing man-animal conflict in the peripheries of the Tiger Reserves. The focus of the Trust is to protect wildlife that stray into habituated areas and are in danger of being killed by humans out of fear or in retaliation for loss of livestock. The Trust has organised a rapid response system to compensate farmers who lose livestock to wildlife, so that they do not harm the endangered wildlife – mainly the big cats. Vanya also showcases and promotes the work of young wildlife artists from other Tiger reserves like Ranthambore and Bandavgarh. In turn, these artists conduct annual competitions and training programs in the rural schools around the Nagarhole Tiger Reserve. * Wildlife art in water colours, acrylic and oil on canvas. Ah, the spa! The smile on the two ladies’ faces assures you that you are in efficient hands. Those hands are trained to squeeze out tons of tension and soothe away little worries equally well, or pamper your skin to a healthy glow. The Essense Wellness Spa at Waterwoods is fully equipped with two massage rooms, a Jacuzzi and steam bath. 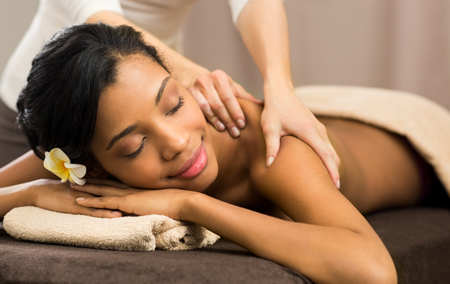 You can choose from relaxation or therapeutic experiences: Aroma and Swedish massages, foot massages, facials and more. Separate Packages are designed for women and men; singles and couples. All products used for massages are organic and blended with essential oils from the Himalayas, while clay-based beauty products are made of clay sourced from the seven sacred rivers of India. The couple suite over looks a colorful Koi fish pond and the Bonzai spa room puts you in a state of quiescence and serenity. The library is an interesting assortment of wildlife, spirituality, health, business and political reads. 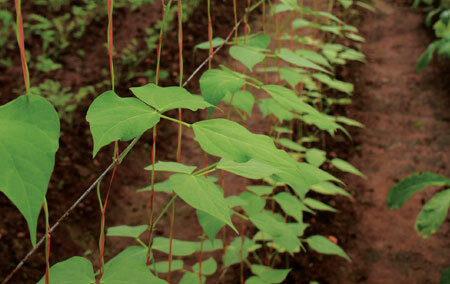 The collection of books and magazines has built up over the last 15 years marking the evolution of Waterwoods. The state-of-the-art conference hall at Waterwoods accommodates up to 40 persons and is equipped with a large screen, projector and advanced surround sound system. In the rainy season, this facility doubles up as a big screen theatre to showcase wildlife documentaries and movies for guests. Wifi network available. This is an interesting place to hide away on a rainy day; and to make friends with other guests. There is a cosy book corner; a pool table; a game chest with over 25 board games like chess, caroms, scrabble, monopoly and Othello;large flat-screen TV and more to keep you pleasurably occupied until the skies clear and you can step out to feel the wet grass under your feet. 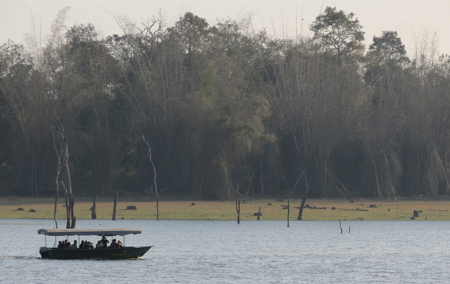 Copyright © 2019 Waterwoods, Kabini. All rights reserved.